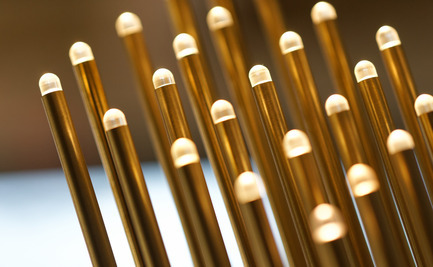 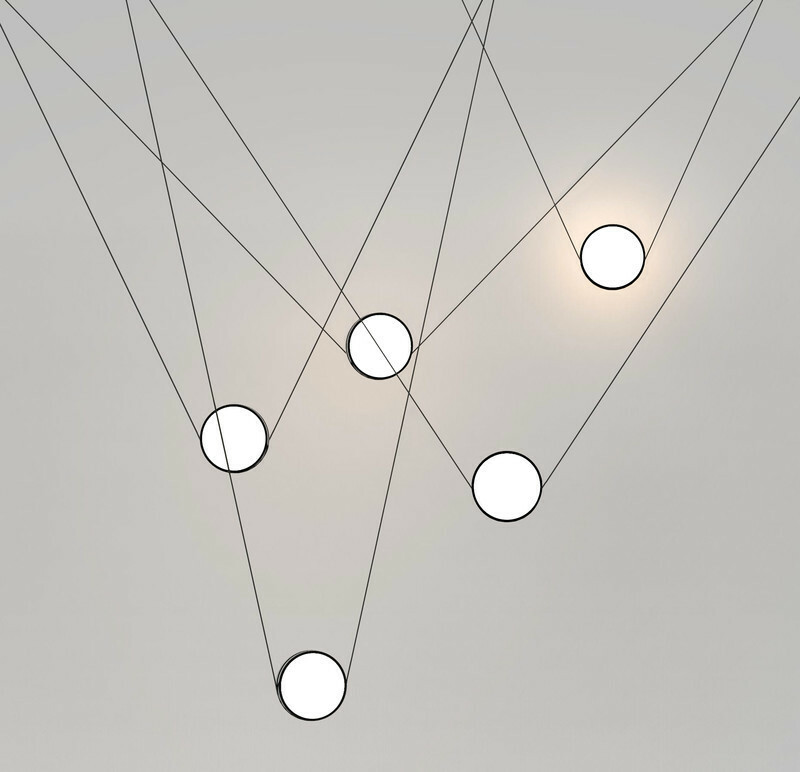 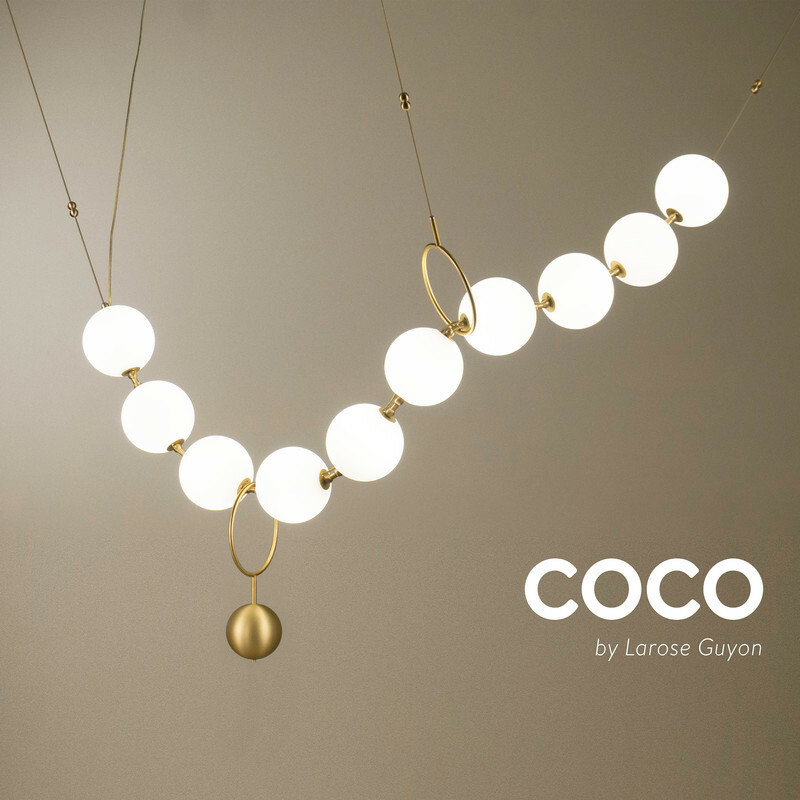 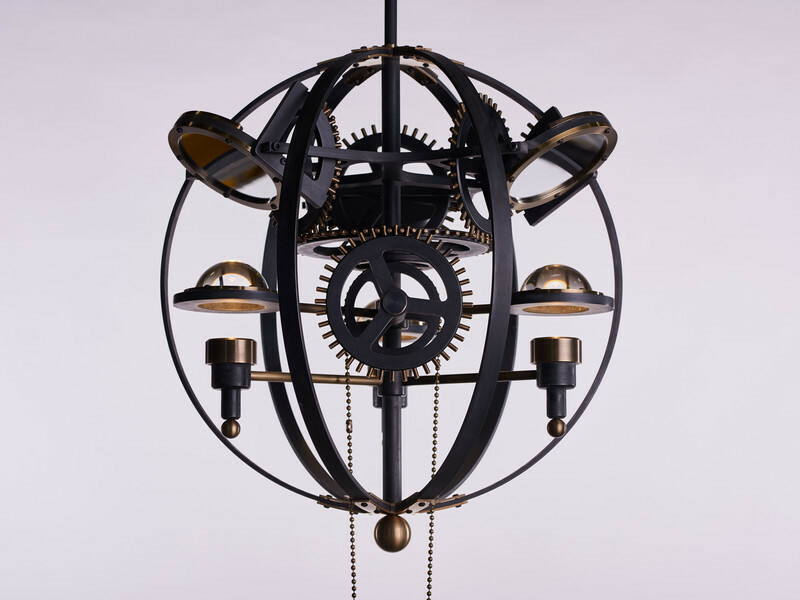 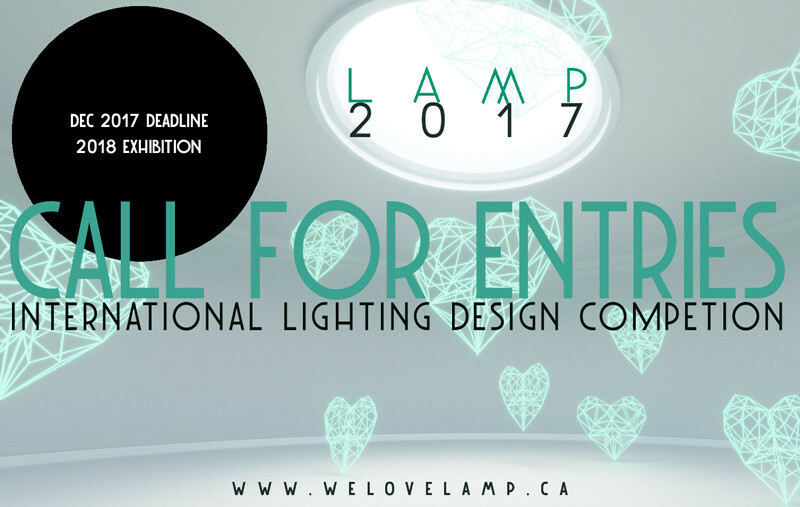 competition challenges designers to approach their light fixtures with the guidance of a singular word. 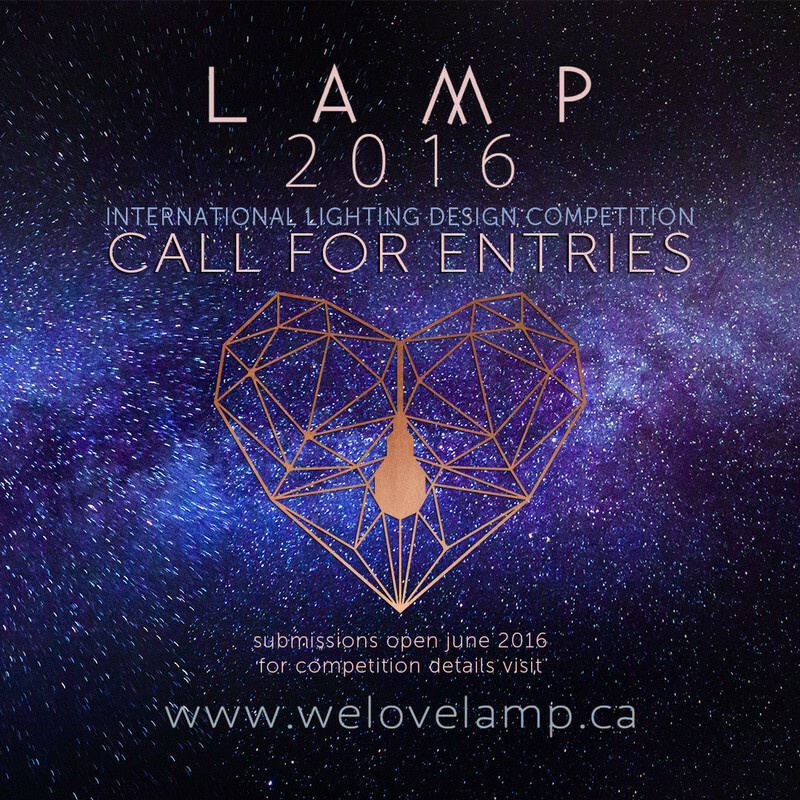 This year's theme is Cosmic. 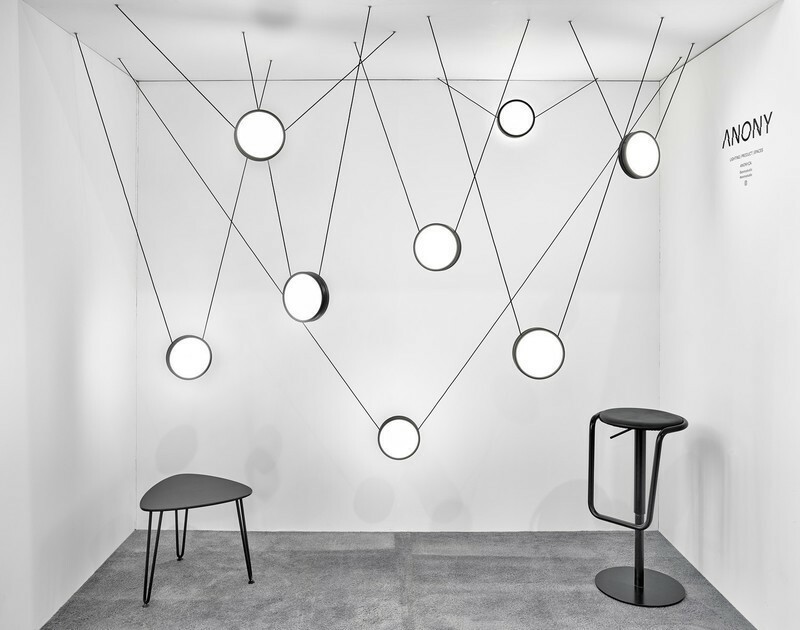 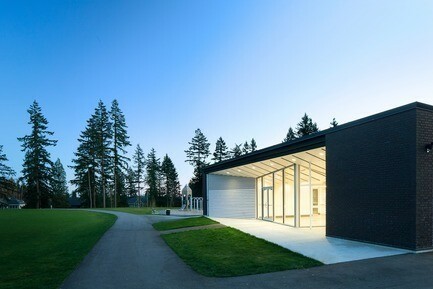 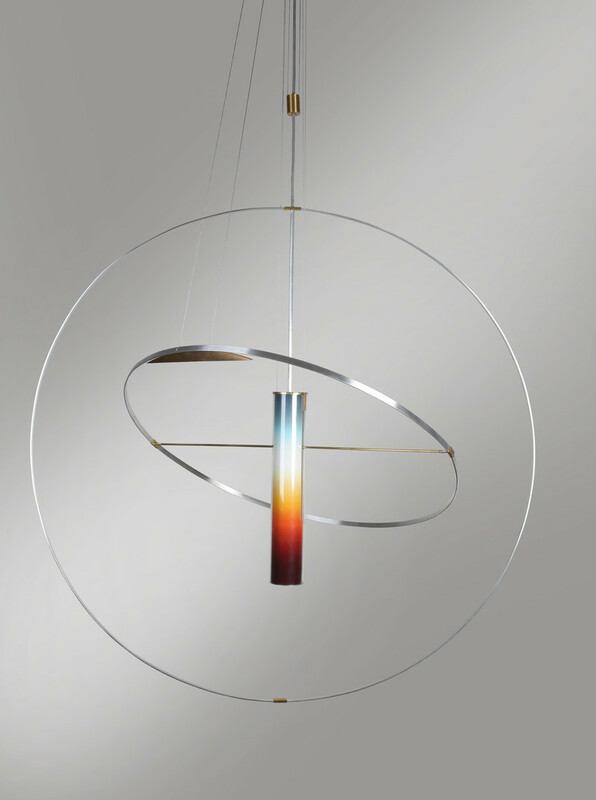 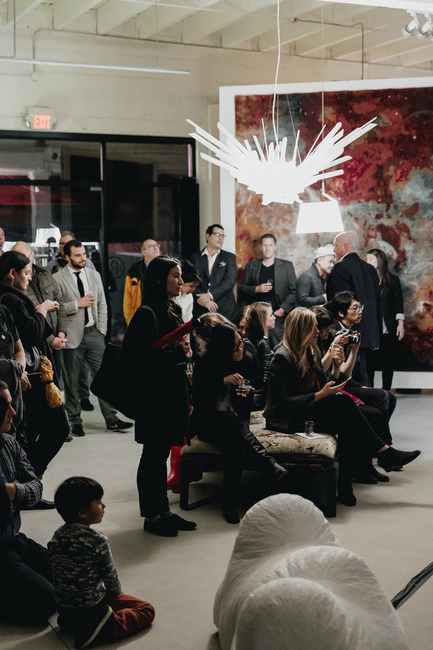 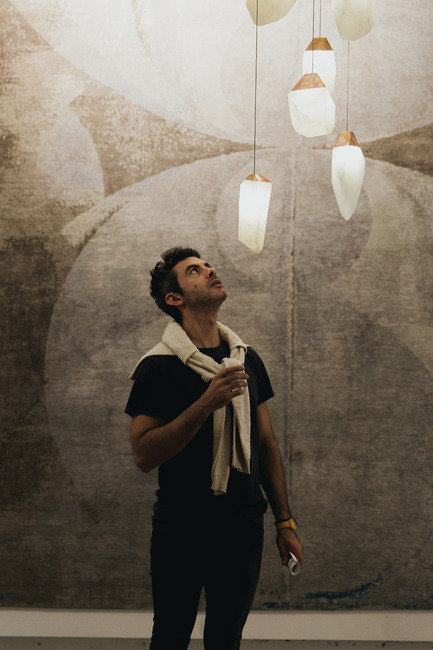 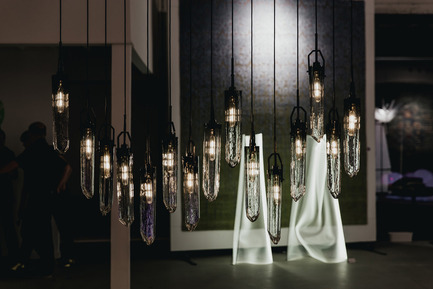 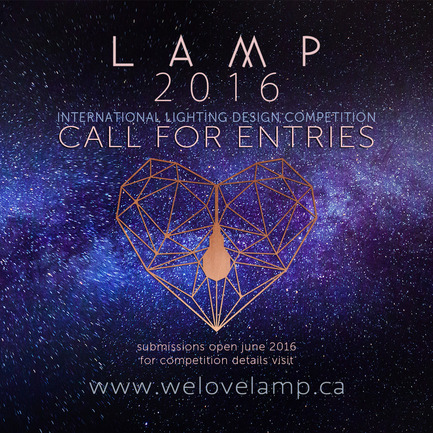 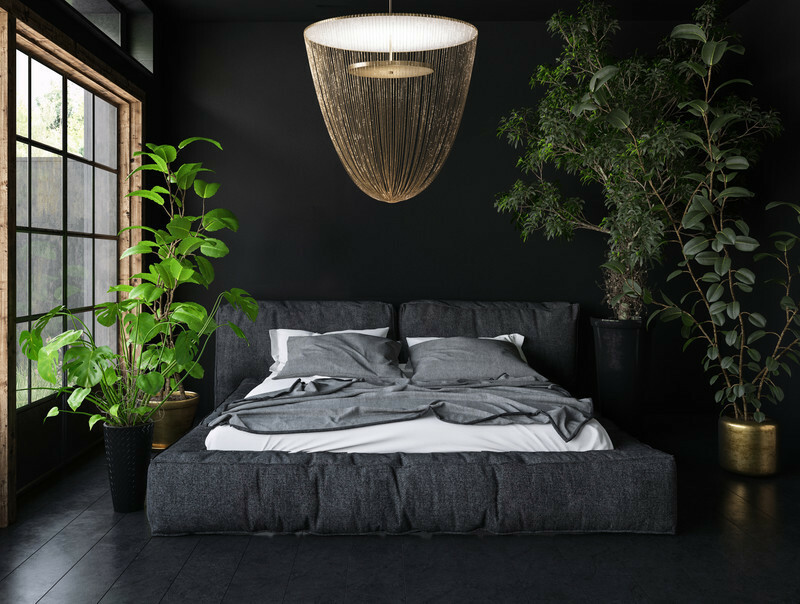 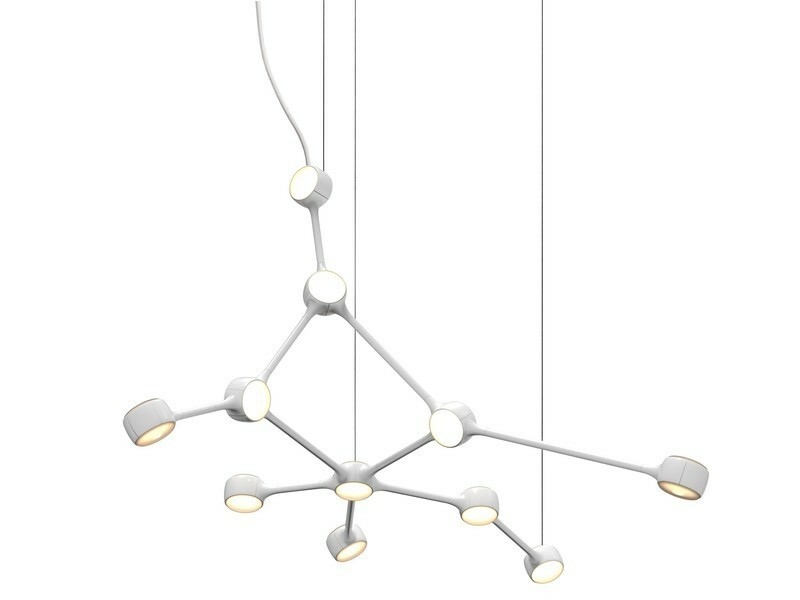 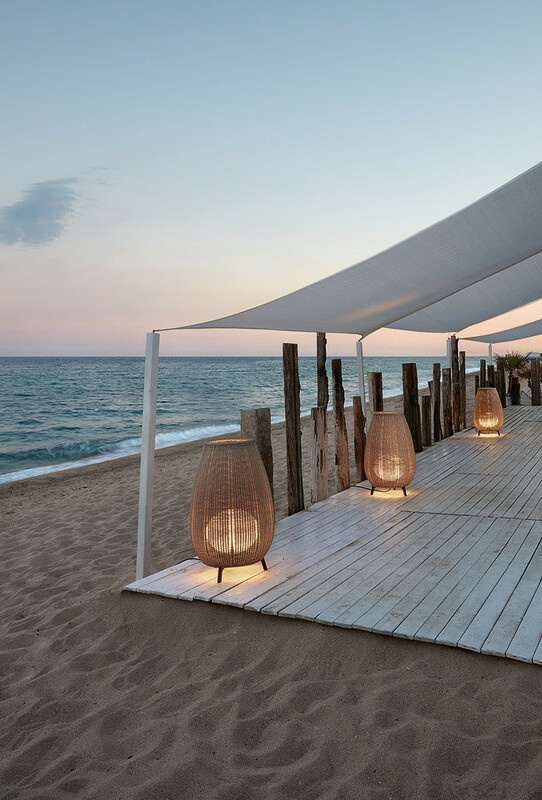 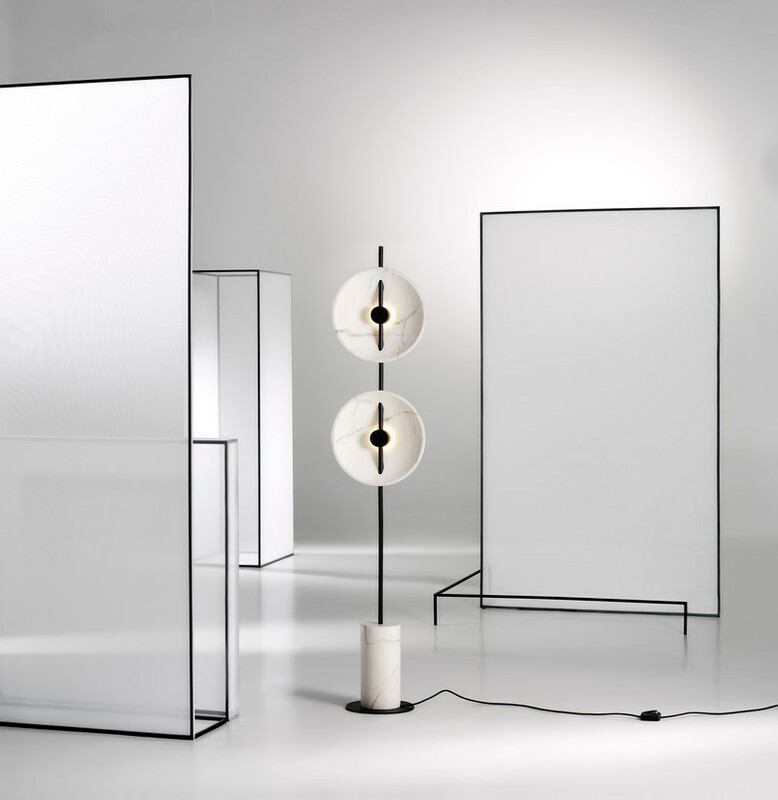 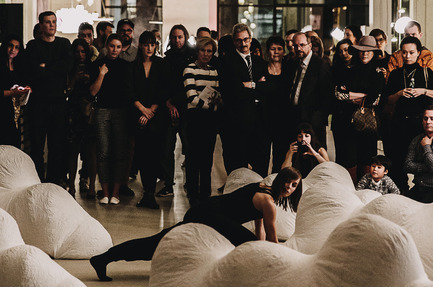 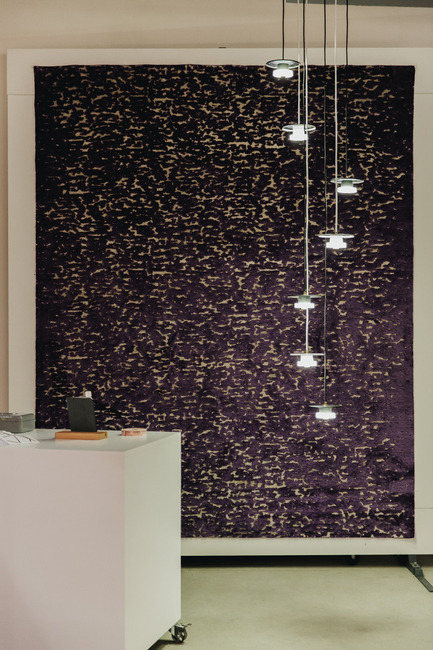 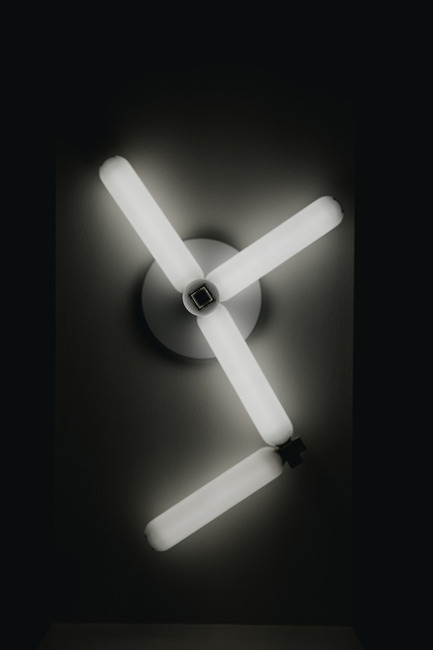 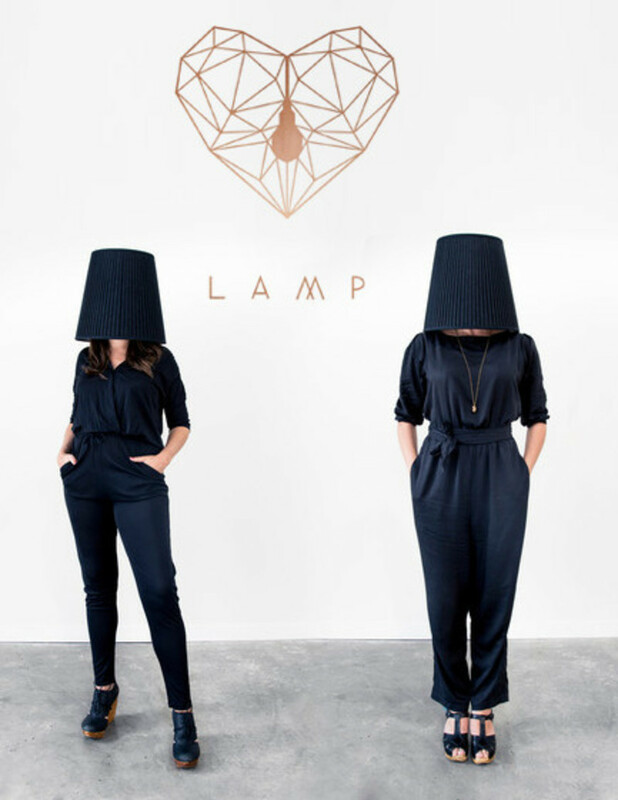 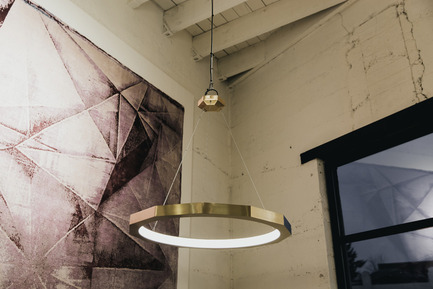 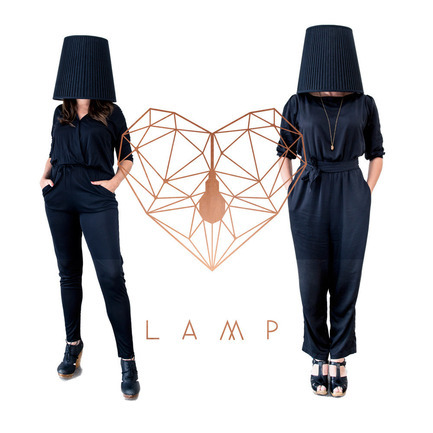 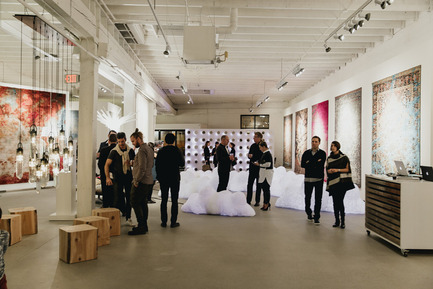 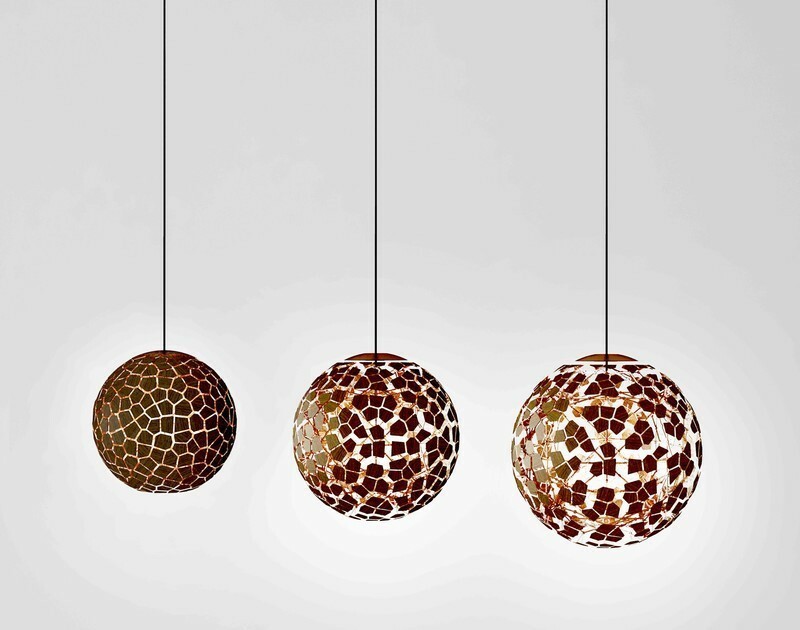 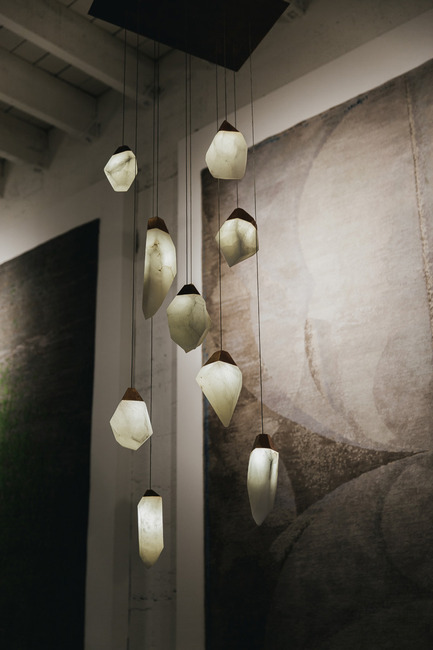 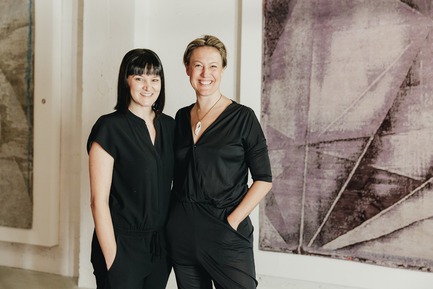 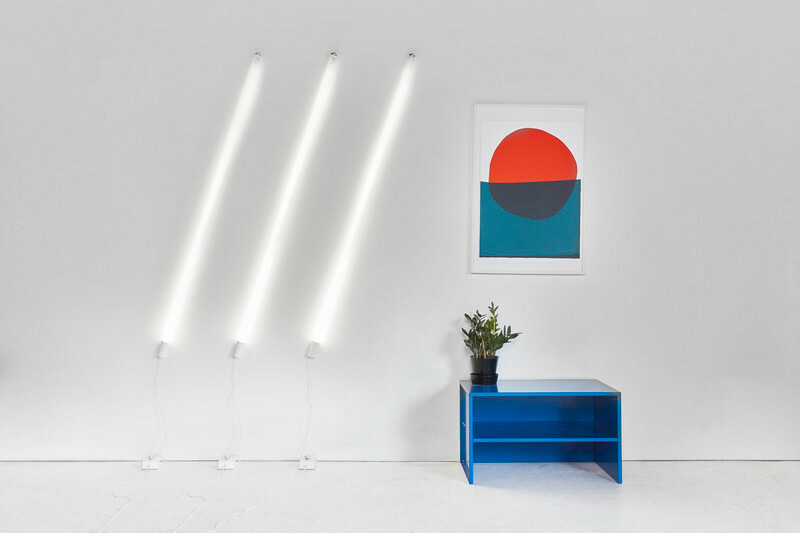 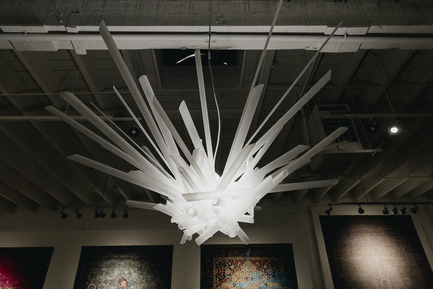 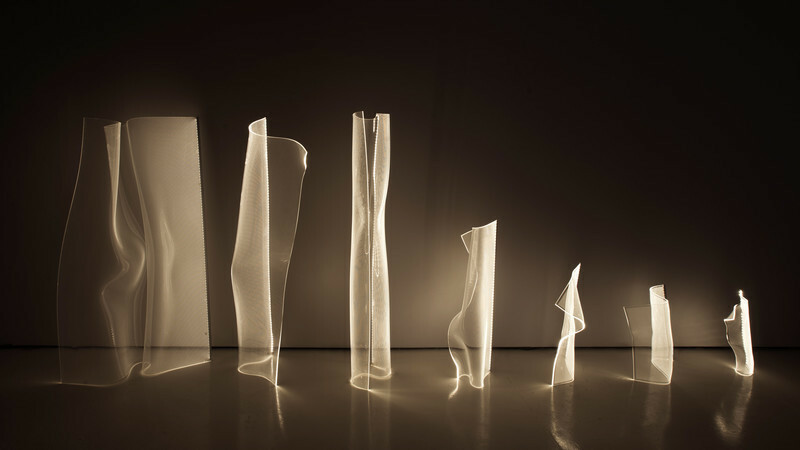 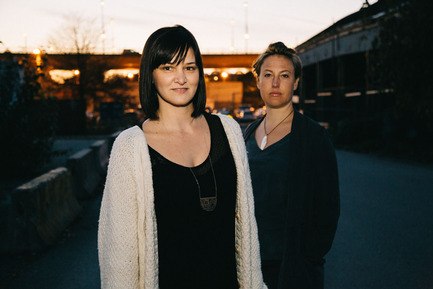 Established in 2013 by Vancouver founders Annika Hagen and Nicole Fox, L A M P aims to introduce a broader audience to lighting design while promoting and connecting emerging talents to new markets.